This was my first attempt at making fudge (if you don’t count this), and I will admit it was very successful! 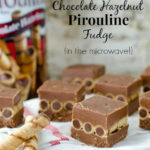 I loved this fudge and will make it again very soon. 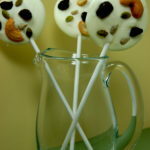 In fact, I’m think of baking again next weekend to make goodies for work. If I do, this fudge is definitely going to make the list. 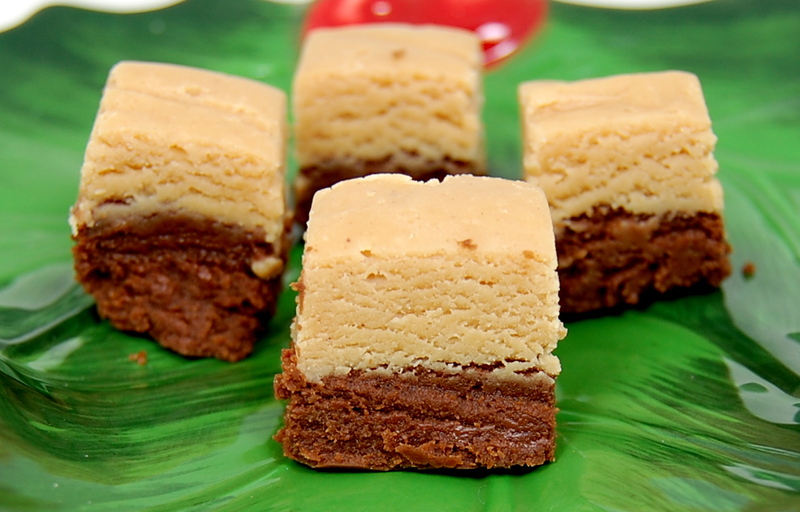 Can't decide on peanut butter or chocolate fudge? Go with both in this two-toned version! Line an 8?x 8? pan with foil. In two separate heat-safe medium bowls, place 1 cup peanut butter chips in one and chocolate chips in the other. In a heavy 3-quart sauce pan, combine sugar, marshmallow creme, evaporated milk and butter. Cook over medium heat, stirring constantly, until mixture boils; boil and stir 5 minutes. Remove from heat and quickly stir in vanilla. Working safely, but quickly, stir one-half of the hot mixture into peanut butter chips and the other half into the chocolate chips. Stir the peanut butter mixture until fully melted and quickly pour into prepared pan. Stir the chocolate chips mixture until full melted and carefully spread over top of the peanut butter layer. Let sit at room temperature until completely cool. Cut into small squares. 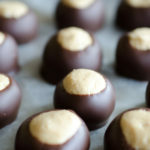 Just another recipe to feed my peanut butter and chocolate addiction! Looks fantastic! I loved these! I only was allowed to eat one, however. YUM! I’m making some fudge tomorrow to give as gifts and this is getting me very excited. It’ll be my first attempt, hopefully it will go well! Your fudge looks great! I like the two different layers. 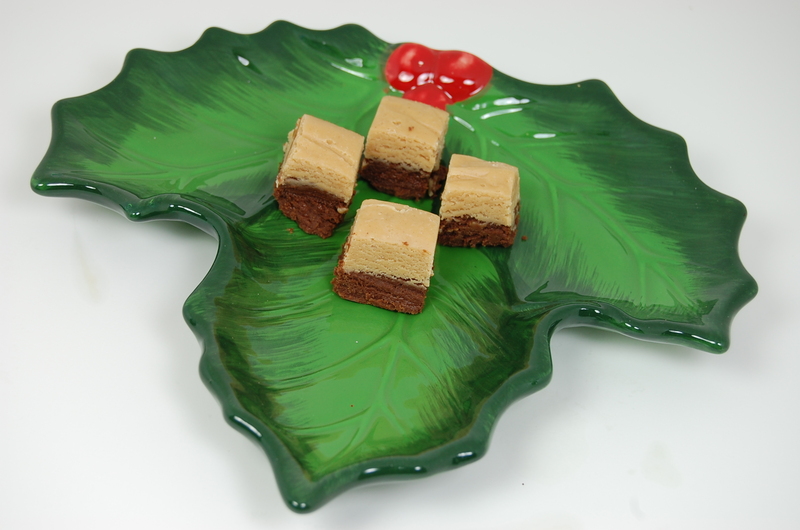 Love your holly plate……very festive! This looks amazing! I LOVE anything and everything peanut butter. 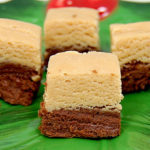 I must bake this soon. Thanks and Happy Holidays!